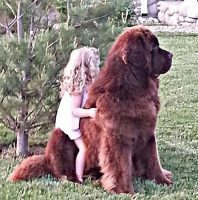 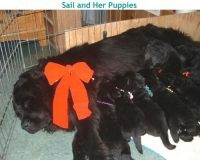 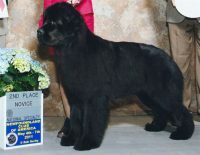 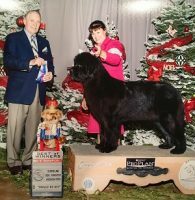 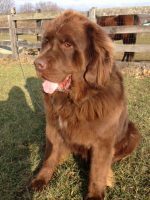 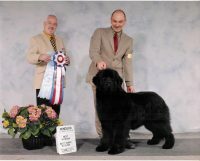 SouthShore Newfoundlands is a small, family-owned Newfoundland breeder located in Upstate New York. 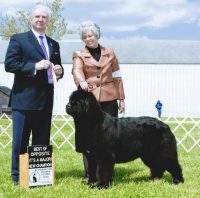 SouthShore Newfoundlands is a small, family-owned Newfoundland breeder located in Upstate New York. 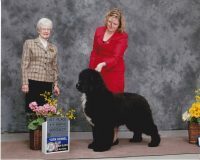 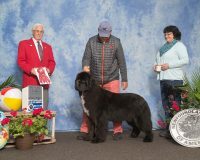 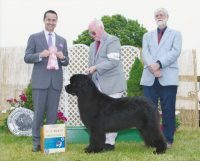 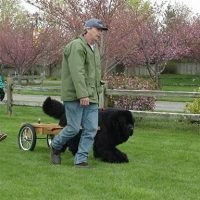 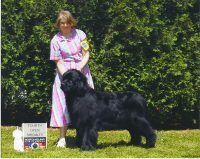 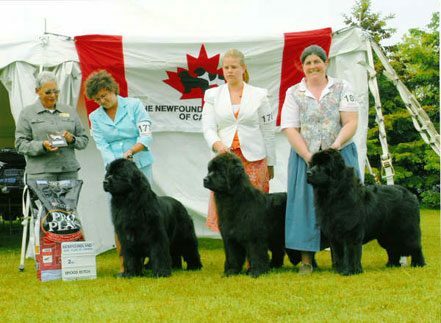 Several of our Newfoundlands regularly participate in shows in the Northeast.